A.B.L.E. Charity Run 2016 | JustRunLah! 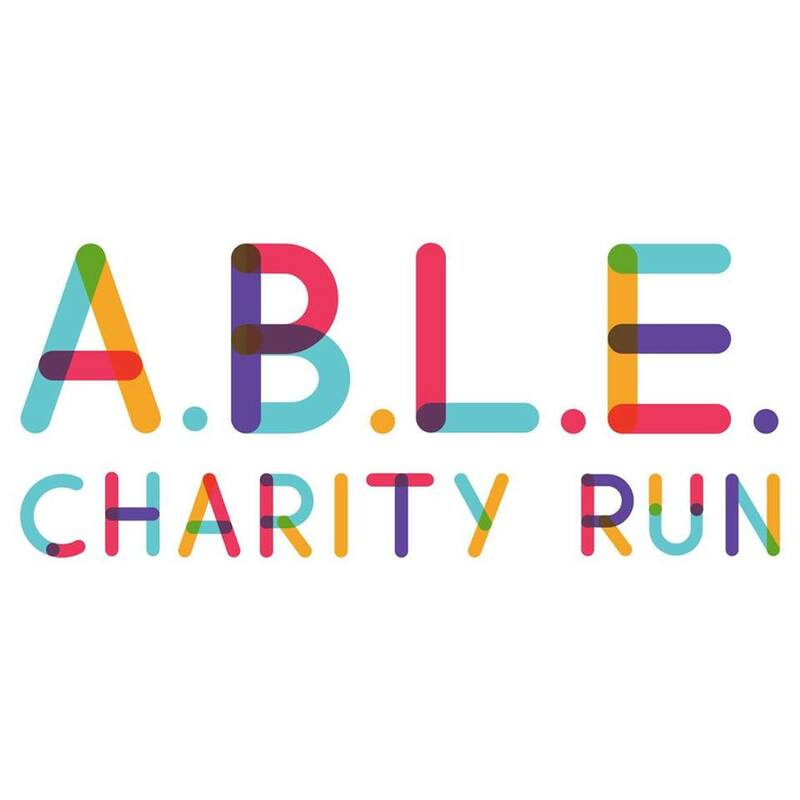 ABLE (Aspiring Better Lifes Everyday) Charity Run 2016 is a charity run organised by [email protected] from Taylor's University Lakeside Campus. 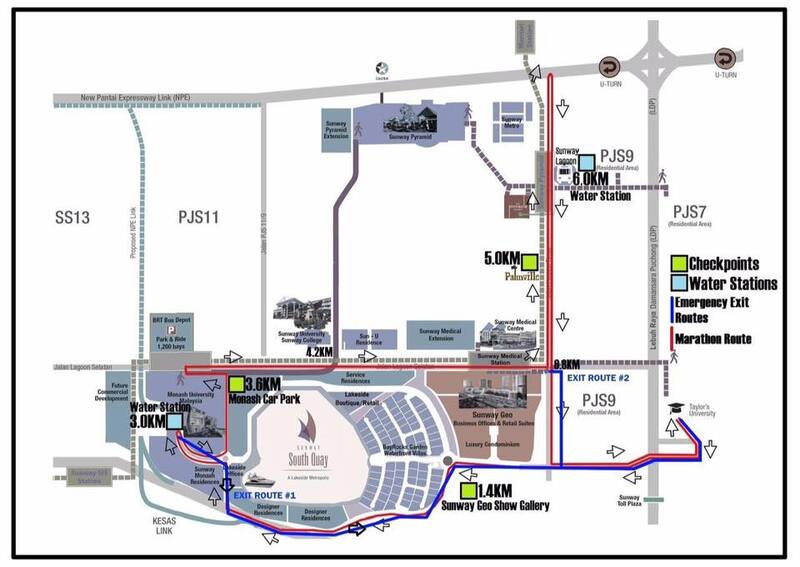 The main aim of this charity run is to raise funds for the Persatuan Kanak-Kanak Istimewa Kajang, Selangor (PKIK). We hope to contribute financially to their new building project that aimed to provide new facilities and house more children in need. During the event, there will be performances and also a charity bazaar! So, Why the wait? 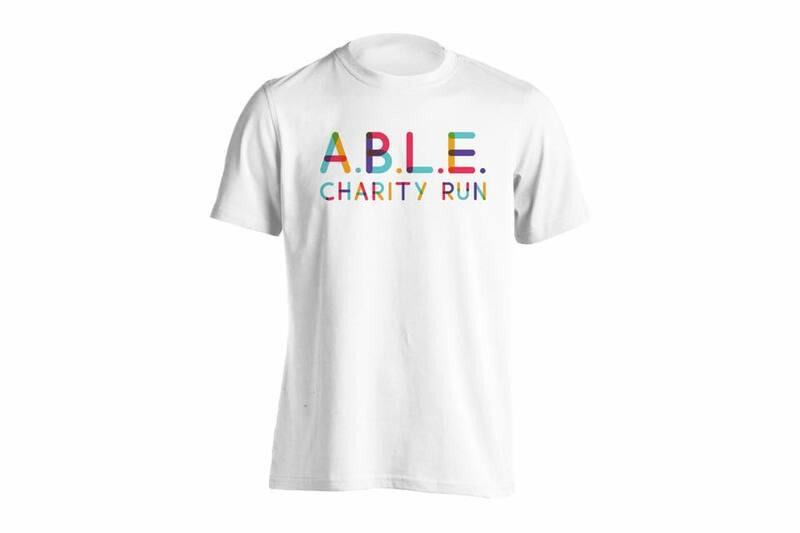 Come and join the ABLE Charity Run now to have fun, be fit and also make a huge difference!